But then he “put it down and said, 'No. I need help,’” before heading to a Laredo emergency room, said Kimberly Gallegos, who at the time earlier this year was a mobile crisis worker for a local mental health center. While family and community support might partially explain the suicide paradox, it’s likely not the only factor. 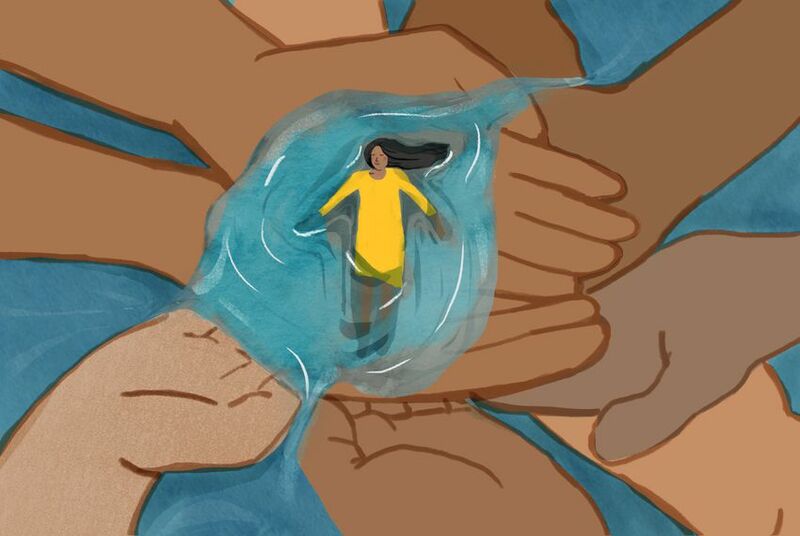 It may also be that some suicides among Latinos are misclassified, in part due to the stigma associated with it, said Ian Rockett, a professor emeritus of epidemiology at West Virginia University School of Public Health, and a longtime researcher on suicide. Want To Talk? The National Suicide Prevention Lifeline (1-800-273-8255) is open 24 hours a day, with an option for Spanish speakers (1-888-628-9454). Prefer to chat online? Go to the Lifeline’s homepage — https://suicidepreventionlifeline.org/ — and click on the “chat” button in the top right corner. Editor's note: Kaiser Health News (KHN) is a nonprofit news service covering health issues. It is an editorially independent program of the Kaiser Family Foundation that is not affiliated with Kaiser Permanente.